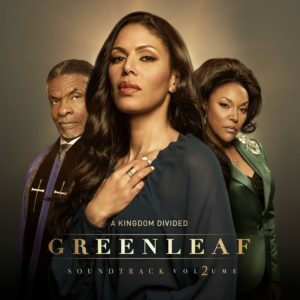 Greenleaf Soundtrack Vol. 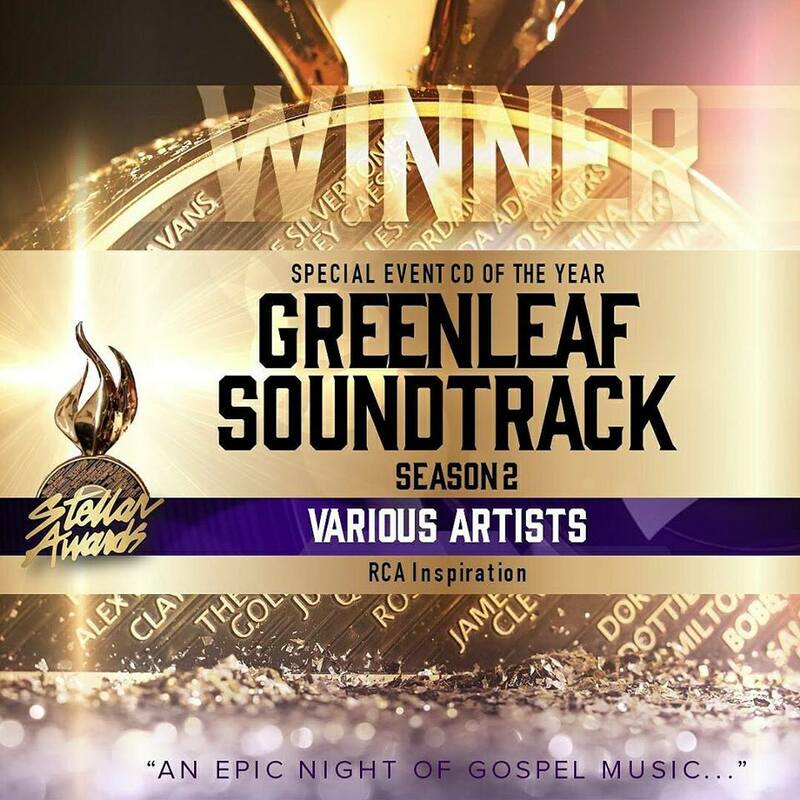 II wins The Stellar Award for Special Event CD of the Year. Matthew Head served as the Music Producer for the television show and the soundtrack. This is the second major award this season (NAACP Image Award) for the soundtrack. Congratulations to Lionsgate Television, RCA Inspirational, and the OWN Network for the win.